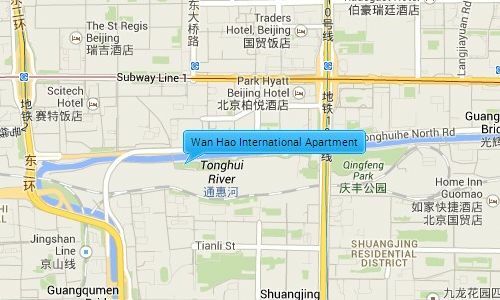 Wan Hao International Apartments is located just south of the Chang’an Avenue opposite Yong’anli station and the famous Silk Market. 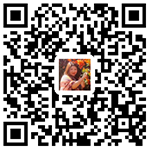 It is between the 2nd and the 3rd ring road and both subway lines 1 and 10, giving it easy access to most of the main destinations and places of interest in Beijing including the Airport. It is also right next to the popular expat area of CBD which contains many international shopping malls, restaurants; fitness centers, hospitals, and supermarkets.